Cheap Flights to Delhi, India. Return Flights. 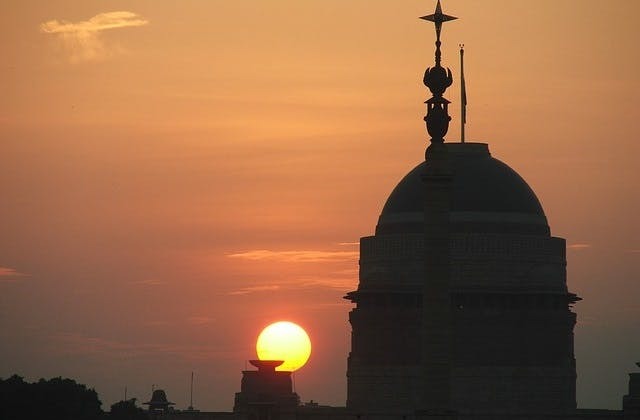 The cheapest flight from Melbourne (Tullamarine) to Delhi is $327. Delhi has the Coordinated Universal Time value of 19800. Delhi has the IATA code of DEL. RT @Carloskhan691: I'm observing something in Indian Airspace that currently All Indian flights are Restricted to New Delhi. ? ?